If only we had a pond big enough. They're using the aperture synthesis technique developed for radio telescopy in the early 50s. I haven't read up on it for yonks, but I'd guess that a telescope in LEO wouldn't make that much difference, since it would only increase the baseline by (scope altitude)/(Earth diameter). A telescope on the moon would be more effective but out of eyeshot for 2 weeks every lunar month. 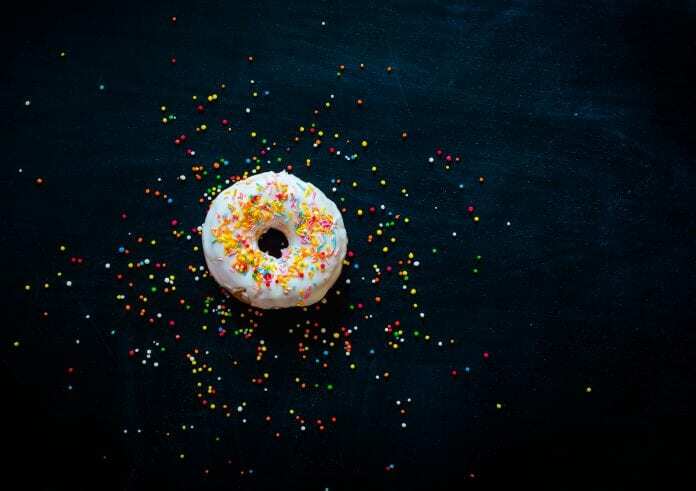 There's the problem of data-collation, too. The EH network gathered too much for electronic transmission: they had to store it on stacks of CDs/DVDs and send it for processing in crates. Thanks to DR. KATIE. BOUMAN !! 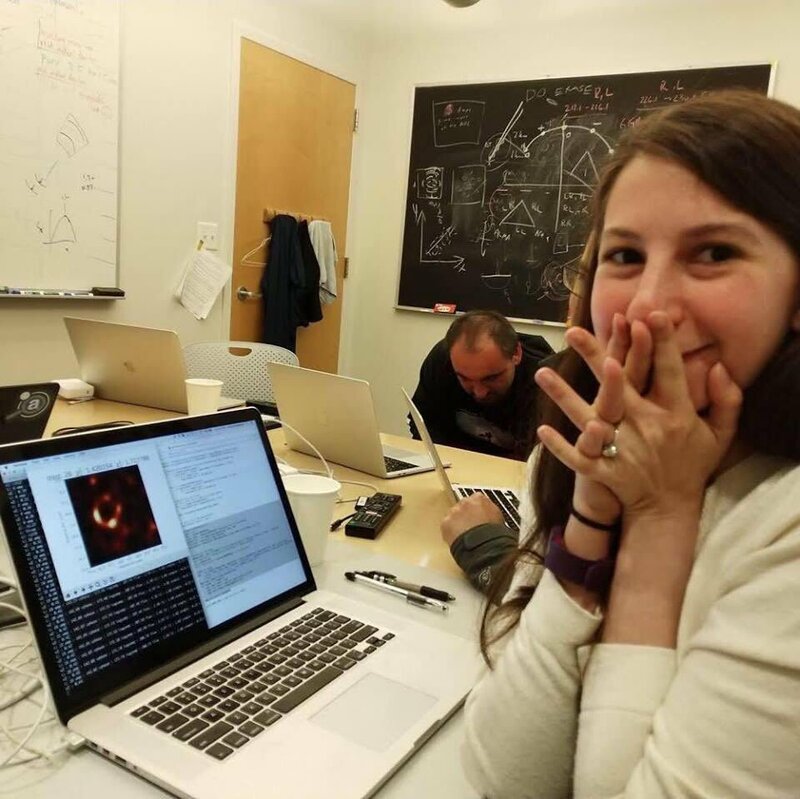 Reaction of Katie Bouman, who led the creation of an algorithm to produce first image of black hole. I love teh look on her face of unbridled excitement.